Parents looking for quiet nighttime kids’ activities now have something special to turn to. 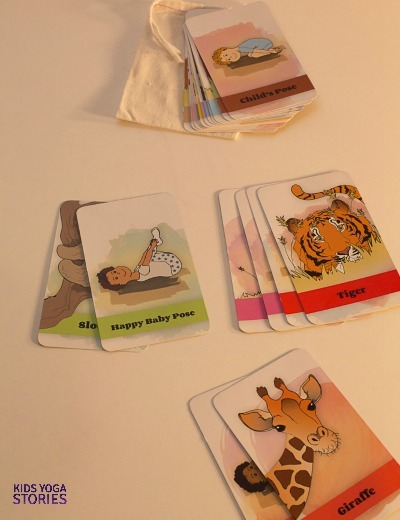 Kids Yoga Stories recently announced the release of Good Night, Animal World Yoga Cards as a companion to the kids yoga book of the same name. The early response from both kids and parents has been incredibly positive. 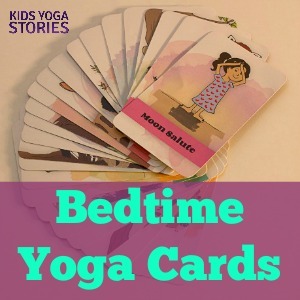 A 26-Pack of Bedtime Yoga Cards for only $12.95. 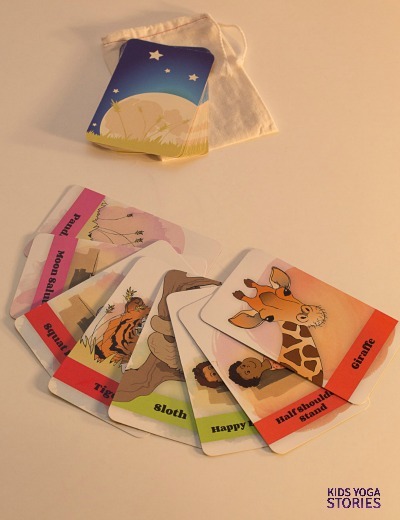 The yoga cards set allows children to match calming yoga poses with their animal picture. 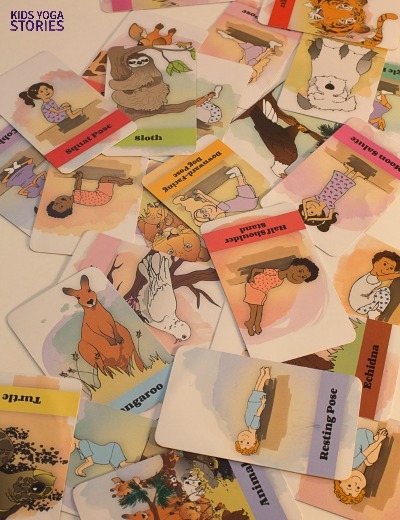 The yoga cards are intended for toddlers to preschool students from ages 2 to 5 years old. While they can be enjoyed by themselves, they are even more enjoyable when complementing the fun children’s yoga story Good Night, Animal World. The deck is illustrated by Emily Gedzyk. Parents have found the card set to be a wonderful nighttime activity. Kids Yoga Stories immerse children in yoga-inspired learning adventures, where kids can take full advantage of the healthy benefits of yoga and exercise while absorbing engaging educational content in an entertaining and inspiring way. Parents can also nurture additional “teaching moments” by consulting the List of Kids Yoga poses and the Parent-Teacher Guide included with each interactive children’s book. Giselle Shardlow is the author of Kids Yoga Stories. Her yoga-inspired children’s books get children moving, learning, and having fun. Giselle draws from her experiences as a teacher, traveler, yogi, and mom to write the yoga stories found at www.kidsyogastories.com and on Amazon worldwide. Stay connected with book updates by signing up for our weekly Kids Yoga Stories newsletter (add your email address below)!